Miura (myu rä) n. 1. Derived from Don Eduardo Miura, the most famous breeder of Spanish fighting bulls; for the Spanish, Miura is a legendary name signifying nobility, boldness and power. 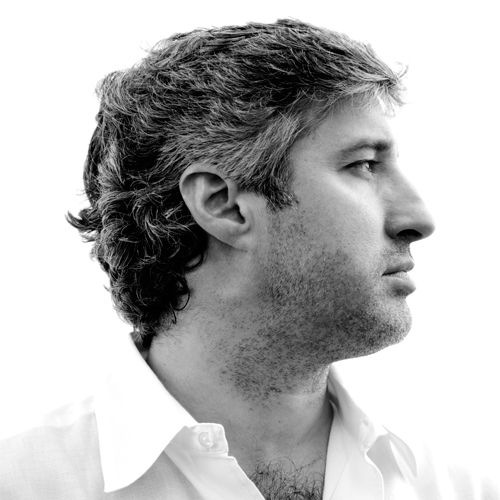 Miura is our program that focuses on what I feel are the best regions in California for the growing of Chardonnay and Pinot Noir. Within each of those regions I have selected the vineyards that best exemplify that area stylistically and qualitatively. After years of pestering Lee Hudson we finally secured some of his magnificent Chardonnay fruit from his vineyard in the Carneros region of Napa Valley. 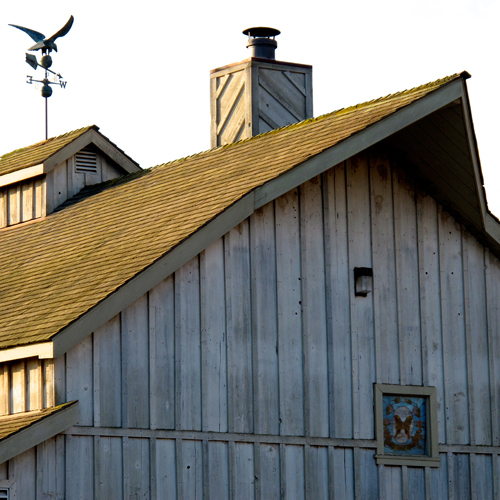 The Hudson Vineyard is widely acknowledged to be amongst the top three Chardonnay vineyards in California. Our first Chardonnay since 2009 and it could not have pleased us more! Rich, exuberant pear, apple and buttery notes that linger on the palate while still being crisp and fresh. Because we were so wonderfully surprised with the quality of fruit we got from the Hudson Vineyard, I decided to do a white version of Matador- that is pick my favorite barrel of Chardonnay and bottle it only in magnums producing a mere 25 cases a year. Islero being the name of one of the most famous Miura bulls of all time. After four drought years plenty of rain in the winter and spring helped to bring in an abundant and high quality crop towards the end of August. This barrel displayed incredible length and balance between richness and freshness. For this harvest we went back to a favorite vineyard of ours in the region- Mission Ranch, which borders River Road and separates the Santa Lucia Highlands AVA from the Monterey AVA. Dark, juicy red fruit that retains a nice crisp balance and does not become cloying. Very approachable from the onset. This is our entry level Pinot Noir. A wine that we made because a number of high end restaurants wanted to pour a Miura Pinot Noir by the glass but found that our single vineyard offerings were too expensive to do so. We made this wine to be more approachable in its youth, but one that retains the complexity and elegance associated with all Miura Pinot Noirs and yet priced so it can be consumed on an everyday basis. As of the 2013 vintage we were finally able to convince Joe Alarid, the owner of the Tondre Vineyard, to sell us enough fruit so that the entirety of this bottling now comes from this highly regarded grower right in the middle of the Santa Lucia Highlands. 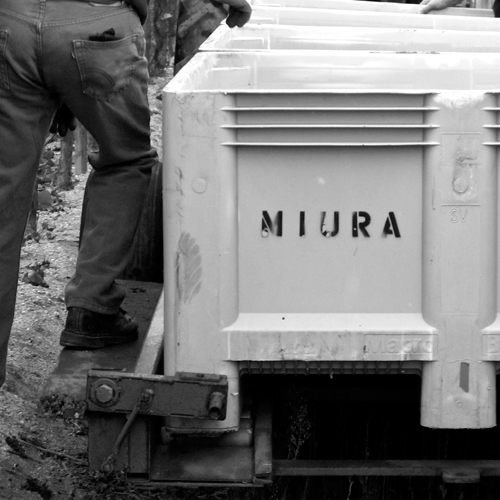 This single vineyard philosophy also falls in line with everything else we do at Miura. This harvest will go down as one of our favorites in recent memory. The growing season was long and mild without any dreaded heat spikes in September, which resulted in a fresh, balanced, fruit-forward wine, which is most appealing. This property has become the most talked about Pinot Noir property in California for good reason. 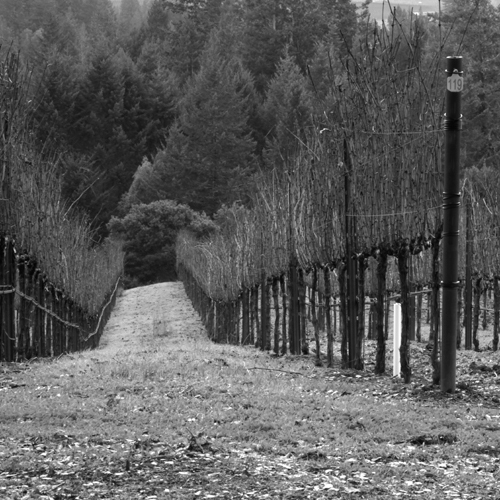 The wines from this vineyard have an intensity and richness unmatched by any other Pinot Noirs anywhere. The vineyard is tucked among the hills and dry creek beds of the southern part of the Santa Lucia Highlands in Monterey. It lies in a secluded corner of the hills separating the Salinas Valley from Big Sur and the Monterey Coast. 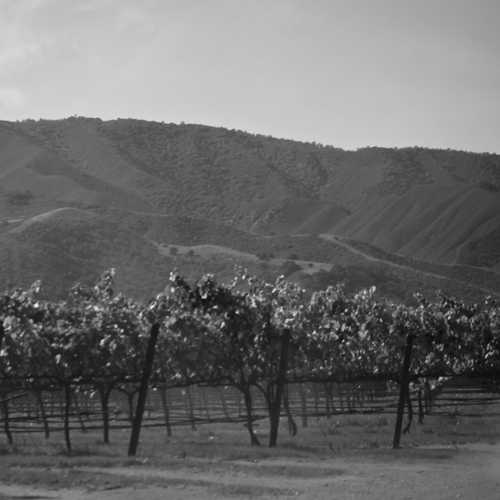 Vines are planted in several small blocks on what appears to be gravel and sand eroded down from the mountains. The blocks are whimsically named after people, objects and family members— “Camper,” “Mommy’s,” “Elias,” to name a few (our grapes come from the “Camper” and “Hermanos” sections. The site is dry, almost arid, but not particularly hot. 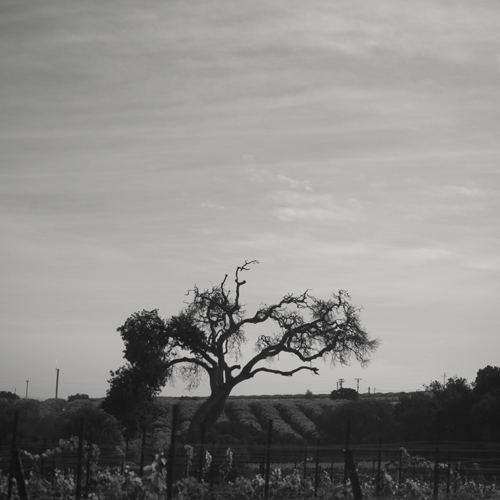 Most of the vineyard faces east to southeast, capturing more morning than afternoon sun. The intensity with which this vineyard is farmed is unmatched in the Highlands, or anywhere else for that matter. We ferment the Pisoni with a measure of whole bunches in the bottom of the tank, and punch it down by hand. I like the moderate amount of tannin that adding some stems to the fermentation brings—just enough to give some refreshing grip to the mouth feel, and keep the wine from being too soft. If the crop had already been small in 2009, in 2010 it was even 10-15% smaller still. This was the type of year where dedicated farming really paid off, and no one is more thorough than the Pisonis. Small crop levels allowed for an even ripening in spite of the cool weather and the wines are more structured and restrained than typical, which I happen to really like. 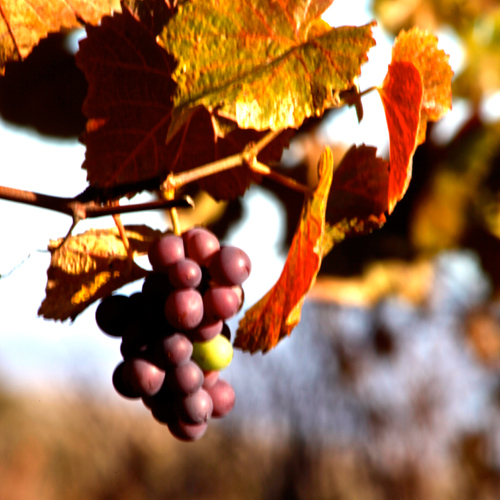 While the press will downplay the quality of this vintage, mostly because of how poor it was for Napa Valley Cabernets, the cool summer and harvest allowed us to pick the grapes here 3 weeks later than normal, yet several weeks before the rains came that spelled disaster for later ripening varieties. 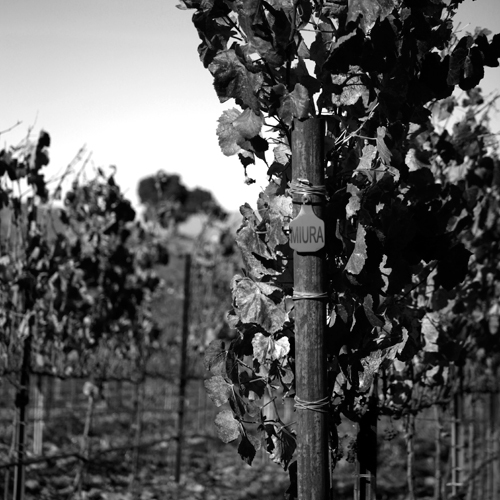 This led us to produce one of our most complex and profound Pisoni bottlings. 2012 was a pretty ripe year, although it was not a particularly early harvest. Lots of people are very excited about 2012 vintage. I think it was better south of San Francisco than in the north coast, at least for Pinot Noir. The 2012 Santa Lucia Highland wines were generous but not particularly tannic. As far as particulars on our Pisoni, we treated it the way we always do, native yeast, fair bit of whole clusters (approximately 33%). I think that gives a little lift to the aromas, and since Pisoni tends to be kind of big and brooding, that’s a good thing. While 2012 got all the accolades in the press, I always felt that the 2013’s were more complete. Better balance between fruit and structure than the overly ripe 2012’s, the wine should show well for many years to come. 2014 was one of the driest growing seasons on record in Monterey County and the third drought vintage in a row. A mild winter and spring led to an early September harvest. This is a big, dark colored wine with aromas of mixed berries, plums, allspice and hints of pomegranate. After 10 years of pestering Joe and Tom Rochioli I finally received the call that I had won the lottery! For me the Rochioli Vineyard has always been ‘THE’ vineyard in Sonoma County and one of the few vineyards in California that I would term ‘Grand Cru’. While we only received a ton and a half of fruit (but were extremely grateful!) the wine shows the hallmarks of this iconic Russian River Valley property. Full of red currant, black cherry and spice, the wine exhibits great richness and length. This was the kind of vintage we dream about. Complex, balanced wines with great concentration of aromas and flavors that still retain finesse. This was the third of three very high quality vintages for the region. With about 40% less rainfall than usual but with some much needed rain arriving in April the crop set was quite good and a mild summer led to prefect ripening conditions. Dark cherry, nutmeg, tea and cinnamon spices permeate this luscious wine. This vineyard belongs to Burt Williams of Williams & Selyem fame. 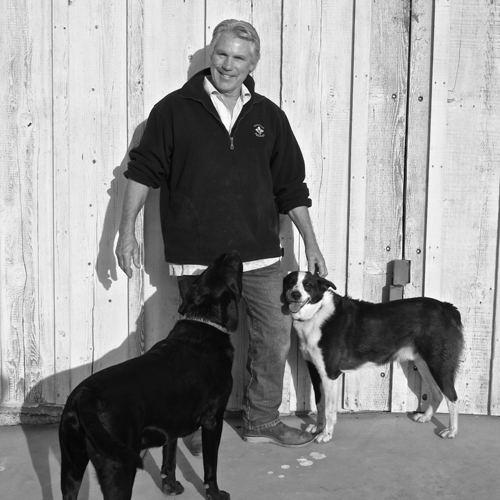 After Burt and Ed Selyem sold their winery in 1997, Burt decided to buy a hillside parcel and planted it in 1998. After 3 years of trying we finally convinced him to sell us about 2 acres worth of grapes in 2006. The wine here is the most Burgundy-like of all the Pinots made in California, as it is the coolest grape growing region in the state. Lighter, more fragrant and perfumed, with bright red fruit on the palate. In 2011, the wet spring and cool summer gave us a very extended growing season that gave us one of the finest wines this property has ever produced. Unfortunately it was also the smallest harvest that we had ever gotten from this vineyard and we ended up making a paltry 2 barrels of wine! The stars finally aligned and we were able to get the first sizeable crop from this property in several years, if one can call less than 200 cases sizeable! Drought type conditions meant the berry size was small but created a very concentrated wine. My favorite bottling from this visually stunning property since the 2006. Another disappointing harvest in terms of crop size, but however small it is we always feel extremely fortunate to get fruit from this stunning site. Finesse, perfume and elegance are the adjectives that I always come back to when I think of this wine. A long growing season with a mild summer led to an early harvest that avoided any potentially damaging fall rains. However, the continued drought led to another small crop. Bright red fruit with rose petals aromas characterize this elegant yet intense wine. Matador is a bottling of my favorite barrel of Pinot Noir that we produced in our winery in a given year. Typically we produce over 150 barrels so it is a process to determine which I feel is our best effort! The wine is only bottled in magnums, so only 150 magnums per year are produced. The barrel for Matador this year came from a block in the Pisoni Vineyard called ’Hermanos’, meaning brothers in Spanish. It was entirely made up of whole clusters, in other words the grapes were never destemmed. Incredibly aromatic and complex with layer after layer of fruit and nuances. Like the 2012, the barrel I selected for Matador this year also came from the Hermanos block of the Pisoni Vineyard. Unlike the 2012, this barrel was not made up of whole clusters and instead was characterized by deep black fruit, mushrooms, earth and dried herbs.